Tourism creates jobs and supports local businesses. Tourism is one of the major export sectors for poorer countries and a leading source of foreign exchange in 46 of the 49 countries that the United Nations considers the world’s least developed. Taking tourism away from those countries would have a devastating economic impact on them. Tourism money bolsters local businesses. Tourism can help countries support and protect their own culture and heritage. In some African nations, wildlife conservation has become a major priority because governments realize that visitors want to see wildlife in its natural habitat. And in Cambodia, the ancient temple complex of Angkor attracts visitors who pay an entry fee that helps to support the protection of those temples. Tourism also has educational value for travelers. This aspect is much harder to quantify than the economical benefits of tourism, but the creation of a world that’s sustainable for years to come isn’t possible without global education. There’s nothing like seeing the highly endangered North Atlantic Right Whale swimming free along the Eastern seaboard to make you want to do everything in your power to protect its ability to raise its calves and swim in safety. 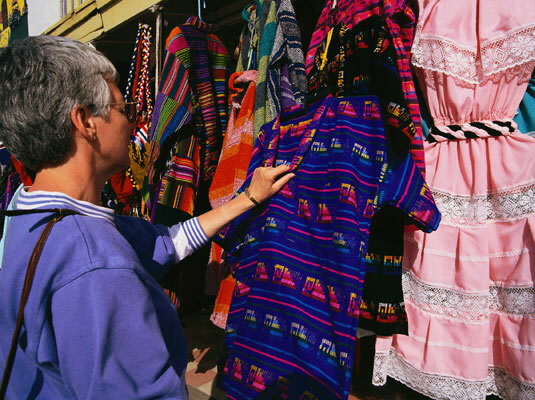 And when you make an effort to meet and sensitively interact with the local people in areas that you’re traveling in — whether you’re in Arizona’s Navajo country or Egypt’s Nile region — you can gain an understanding of cultures that are different from yours and contribute to a sense of peace and kinship around the planet. Altered nesting and migration patterns of bird and sea life as well as that of land animals due to increased numbers of people traveling in ecologically sensitive areas. It’s easy to look at the negative effects of tourism and think that everyone should just stay home. But that’s not really the answer because doing so would be a huge downfall for areas that badly need the income. Part of the solution may rest in standards being developed by the tourism industry that encourage greater responsibility by tour operators and travelers themselves.